The loss to the internet ski world can not be overstated. So why is it disappearing? 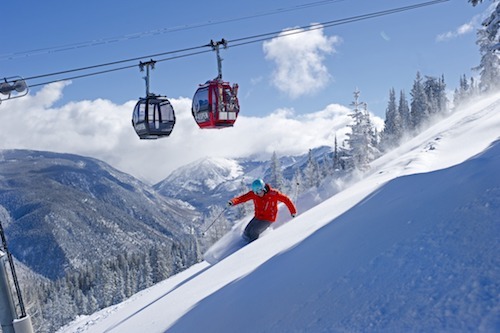 Vail Resorts, which bought the site a few years ago, is pulling the plug. Word on the street is is that the site was using a software platform known as Huddler that could only run on Huddler’s own hosting platform, and Huddler is shutting down. The trouble, they say, is that there’s no easy way to migrate the forums to another more mainstream forum product. To me, this makes no sense. Vail has very deep pockets, and I’m sure they’ve known this was coming for a while. I’ve long contended that Vail bought EpicSki for the url and name (Epic is the name for Vail’s pass products) as well as for its members list. Maybe it served its purpose, and they’re done with it now. Who knows. EpicSki had a ton of members, and I’m sure many of them are a complete loss as to what to do now. Online communities share a lot of similarities with those in the real world. You meet people and develop relationships. You use it as place to gather, learn things, and exchange ideas. But even though Epic is gone, take heart: There are many other ski communities on the web — maybe not as large as Epic, but certainly places to get your ski fix and connect with others who share your passion. TheSkiDiva.com stands alone among them as a women’s only ski forum. We’re a fun, supportive community where women can come together to talk about everything and anything ski-related in a non-testosterone charged environment. I started the community ten years ago because I didn’t think the major ski communities gave women the respect and attention they deserved. We were marginalized, treated as an interesting side-line. Just an afterthought on the slopes. That’s not the case at TheSkiDiva. Women’s skiing, women’s gear, and women’s concerns are front and center. Today, the site has more than 5,000 members from all over the world, and is respected as the leading online community for women skiers. We develop relationships on and offline. We take trips together. 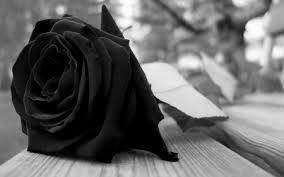 We share one another’s joys and sorrows. In short, we’ve become a community in the real sense. And yes, that makes a difference. So if you’re a casualty of the Epic blowup and are looking for a new online home, please, stop by and check us out. And don’t worry. We’re not going anywhere. *Editor’s Note [April 27]: The deadline has been extended til May 12. PreviousIs Consolidation Good or Bad for the Ski Industry? It’s sad to see such a huge and friendly community of skiers and boarders go. I used to swing by the forums from time to time to see what’s new. 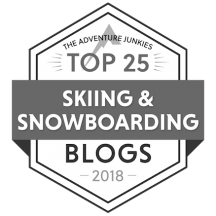 However, at least we still have many other amazing blogs and forums out there including the Ski Diva!